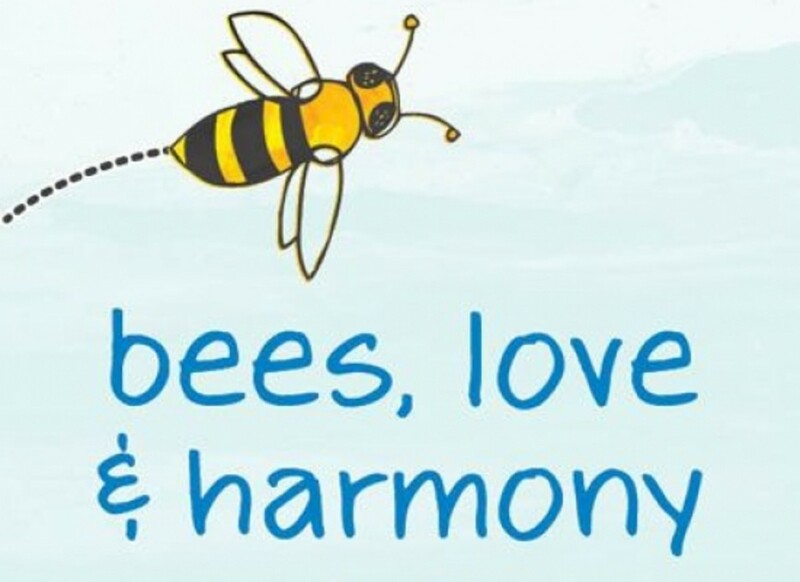 Show some love for honey bees in June by participating in Honey Bee Awareness month! To raise awareness for dwindling honey bee populations, Whole Foods Market has designated June as Honey Bee Awareness month. 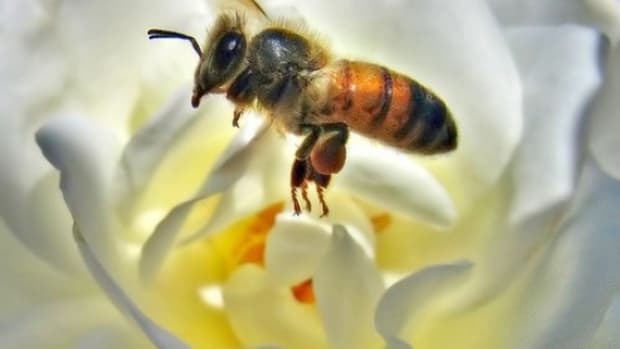 They&apos;ll be offering activities, events and classes at their locations in the southern Pacific region of the U.S. throughout June and July to promote awareness of the importance of honey bees. If you don’t live in that area, you can still make changes in your life to help support those vital buzzing insects! 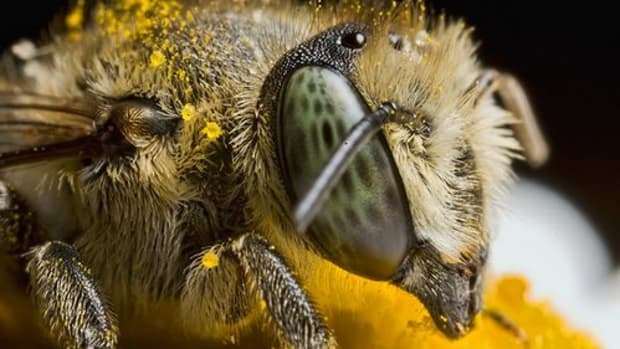 Honey bees pollinate more than 100 fruit and vegetable crops around the world, from cucumbers to almonds, and are essential to maintaining our food supply. 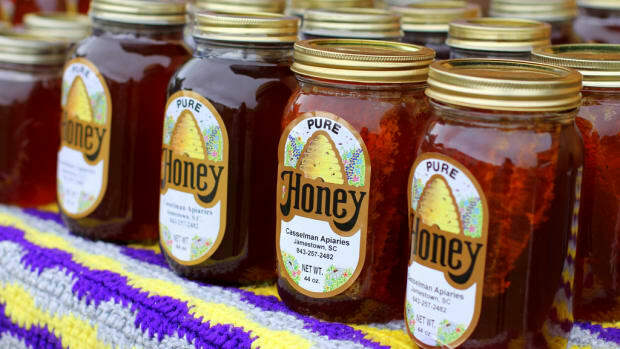 Approximately one third of all the food Americans eat is directly or indirectly derived from honey bees, according to the American Beekeeping Federation. 1. Bee organic. 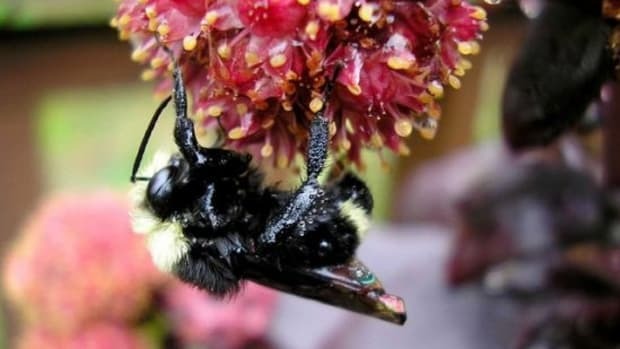 Buying organic is one of the easiest ways to support bee-friendly forage. 2. Bee a gardener. 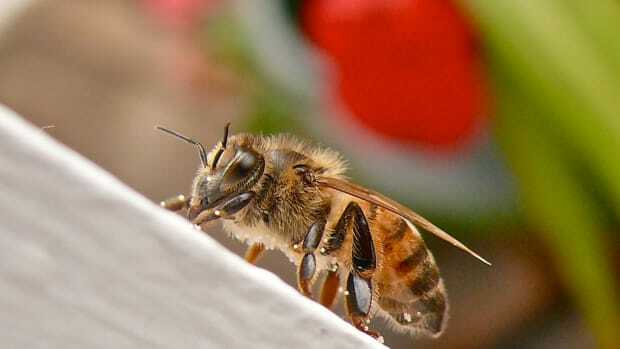 Plant bee-friendly fruits and flowers to provide forage for honey bees. 3. Bee savvy at home. Most lawn, garden and home pest problems can be solved without toxic and persistent chemical pesticides. 4. Bee a smart shopper. 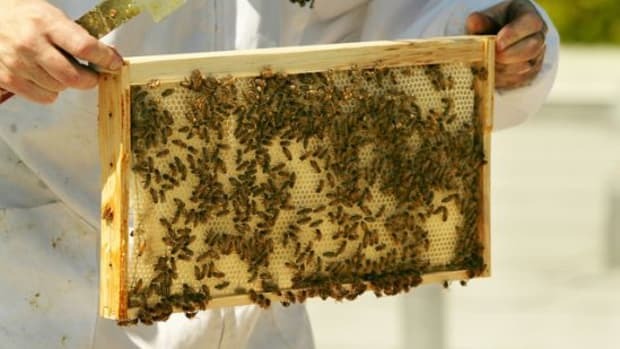 Several Whole Foods Market suppliers have donated funds to support honey bee preservation. Look for “Share the Buzz” signs on their products. 5. 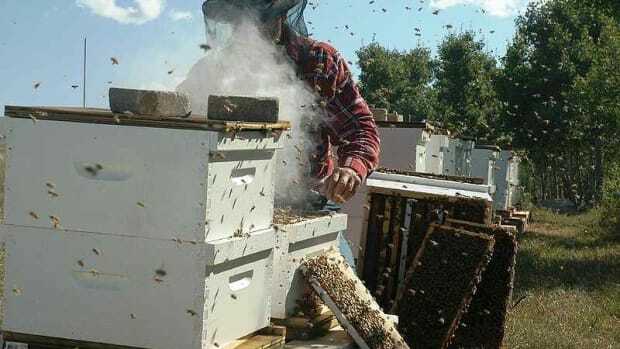 Bee a beekeeper. Whether you live in the country or the city, you can show your commitment to honey bees by hosting a hive in your backyard or even on a rooftop. The backyard beekeeping movement is growing, so you’re sure to find swarms of folks who can help you find your way. 6. Bee social. 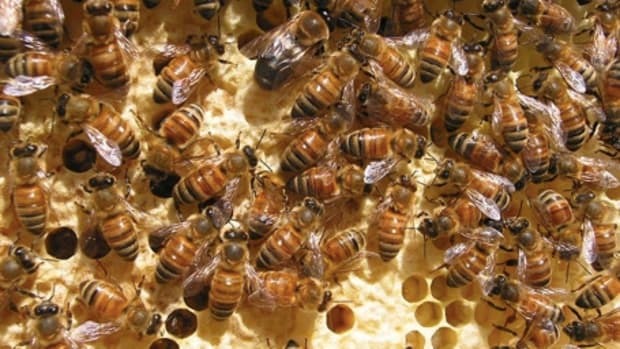 Social media can be a powerful tool for busy bees. Share stories, videos and more honey bee action ideas from Whole Foods Market’s Facebook and Twitter posts. Check your local Whole Foods Market store calendar for more buzz-worthy educational events.